We are a group of people dedicated to all types of gardening--we learn from each other and learn together through educational programs and events. 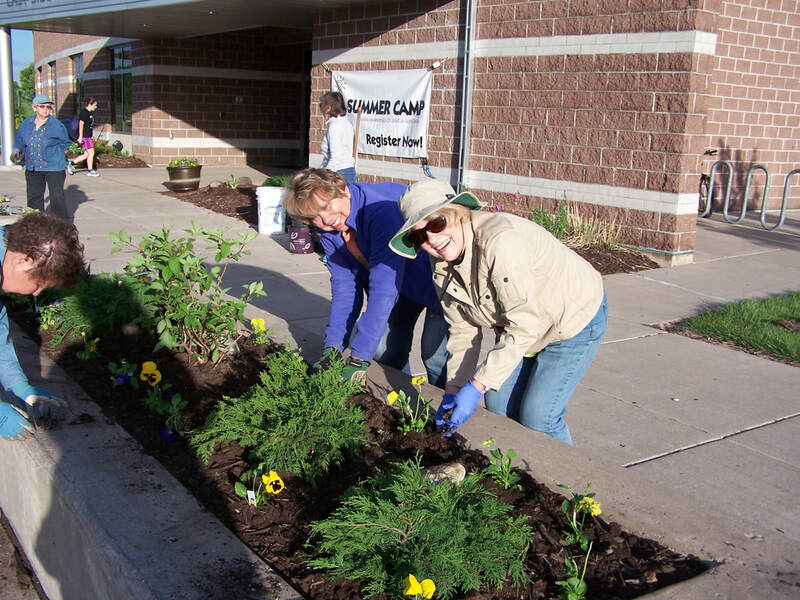 We also volunteer our labor, our plants, and provide financial assistance for numerous community horticulture endeavors. Learn about the parent organization. 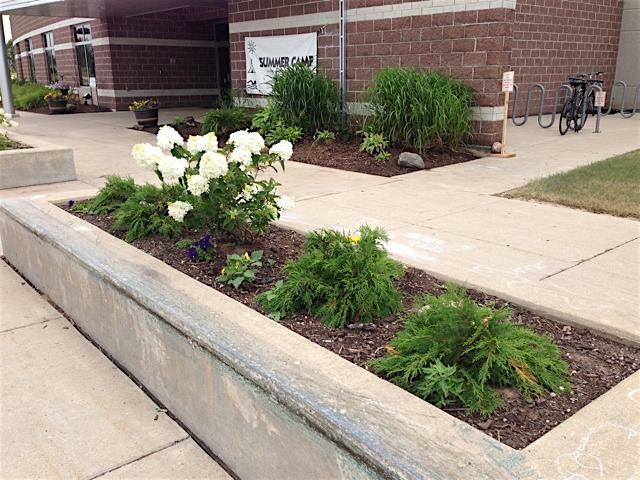 Shrub roses were donated by Schroeder's Greenhouses to adorn the grounds around the NEW Zoo Education Building. Completed work at the NEW Curative Rehabilitation Center.